As we get old we want to remember the most defining moment in our life. And when we forget that, this is what can make our life miserable – when we no longer can warm our hearts with the most precious memories. The story we see in “Keystone” is just a little example of how important it is to remember a certain period of life that can help a human being to keep going…. Jack (Des Walsh) begins to forget his past. He visits Keystone, an organization that helps making more important memories unforgettable. An interviewer asks Jack to recall the most relevant part of his life in order to store them deep in his mind. However, from the countless moments from his life, Jeff chooses the one where he meets a particular woman which left an indelible mark on his life. “Keystone” is built based on pure dialogue and the flashbacks that helps the viewer to understand the importance of Evelyn to stay in Jack’s mind as long as he’s able to remember her. 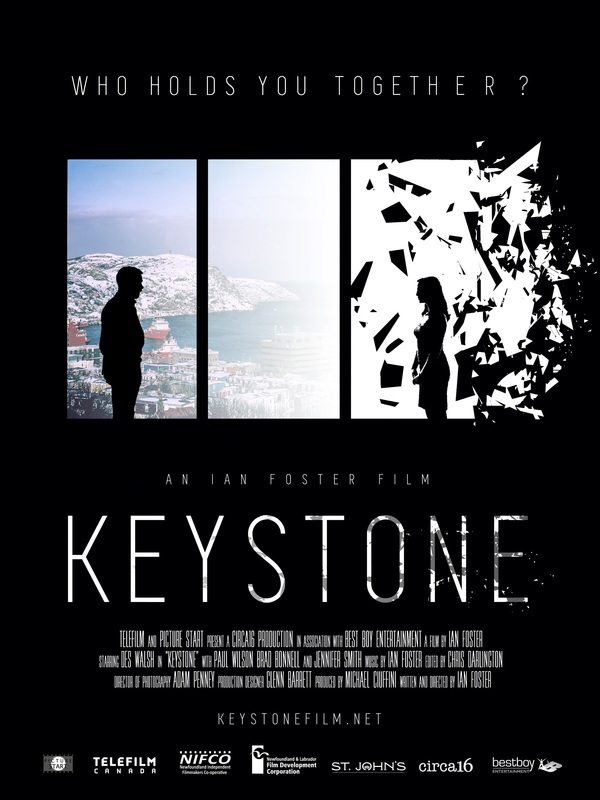 Ian Foster, who wrote and directed Keystone, took a difficult subject to tell, but surely, an important one. He manages to unfold the story flawlessly, while Des Walsh as the leading cast member, captures Jack’s upcoming helplessness and vulnerability in case he forgets her. In conclusion, “Keystone” is a film that will make you analyse not only the importance of remembering your past, but to look for its core reason as well. By the time when the film ends, you would wish it would be longer than fifteen minutes, as the feeling of giving more screening time to Jack and Evelyn will be increased by the time when you reach its last second.